When you invest in a decorating project, using a professional painter and decorator will ensure you get beautiful and lasting results. For advice on all your painting and decorating projects, contact David Green today, either by email or by phone on 01295 721206 or 07790 394625. Painting and decorating may only be part of your renovation project. 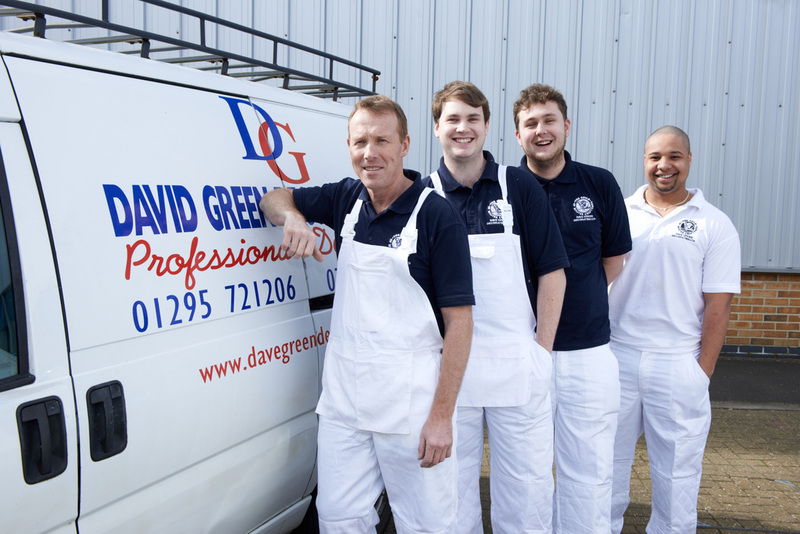 David Green can also help you with tiling and fitting ceiling covings. Redecoration and Renovation Project Management With any major project, keeping it running smoothly is a major undertaking. Who better to handle your project management than a Master Craftsman. When your project needs to be professionally managed, call in David Green. Phone 01295 721206 or 07790 394625 today.